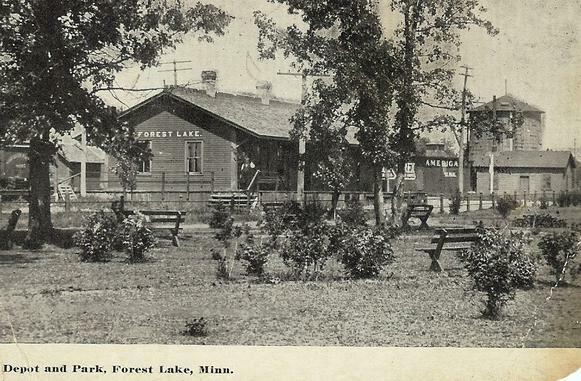 The Forest Lake Area Historical Society is incorporated with the state of Minnesota. Members may obtain bylaws by sending a SASE to Society address. Annual membership dues are due on August 14th of each year. Membership includes admittance to our exhibits and events as well as our printed newsletters. All members are invited to attend board meetings to voice suggestions or help with planning of events. Contact the Society President to learn when the next meeting is scheduled. 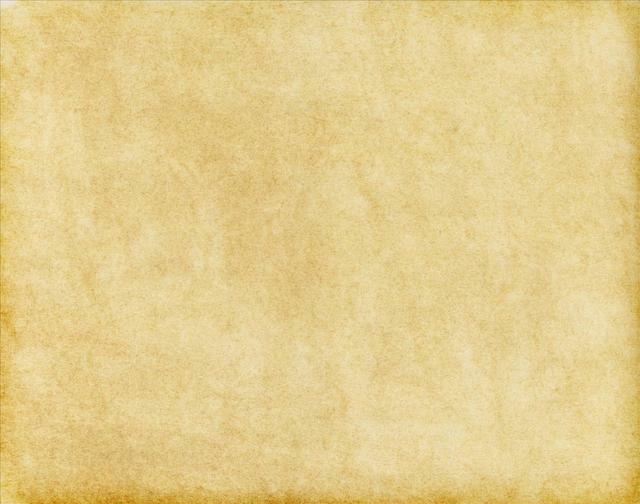 If you would like to contribute to the newsletter you may contact the newsletter editor. The Forest Lake Area Historical Society is a nonprofit organization and is incorporated with the state of Minnesota. Members may obtain bylaws by sending a SASE to Society address. Annual membership dues are due on August 14th of each year. Membership includes admittance to our exhibits and events as well as our printed newsletters. All members are invited to attend board meetings to voice suggestions or help with planning of events. Contact the Executive Director to learn when the next meeting is scheduled.